Venture Bikes is run by Ben, who has spent his whole working life in the cycle industry, selling and working on many of the bikes riding around the Midlands. 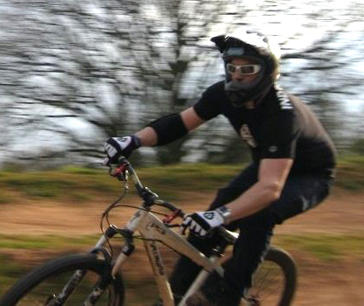 Passionate about all things cycling, he rides most disciplines and bikes, from downhill to full carbon road race bikes. He can be found taking part in events such as 24hr mountain bike enduros and grueling climbs around Europe or simply hacking around getting filthy. During his time in the cycle industry he has gained all the relevant qualifications and experience in order to offer the best possible care and service when it comes to maintaining your beloved bicycle.